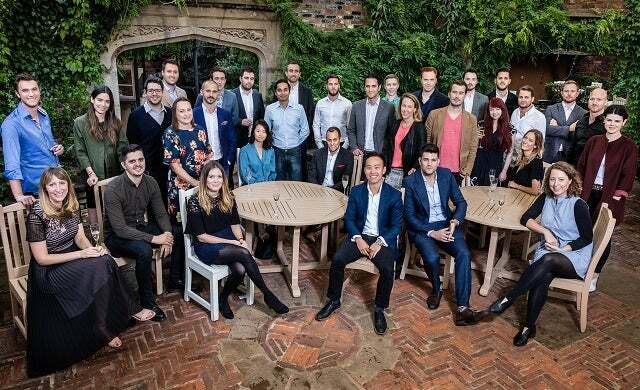 Two young Gun-founded companies are toasting success as Cornerstone launches its first above the line campaign and Onfido announces four new senior hires. Backed by a recent £3.5m funding round, shaving subscription service Cornerstone kicked off its TV advert in primetime spots during Tottenham Hotspurs, Real Madrid and Manchester United’s Champion’s League games. The adverts, which are supported by BTDT Global and Pretzel Films, will run for the remainder of the year in conjunction with an out-of-home advertising campaign across the UK. 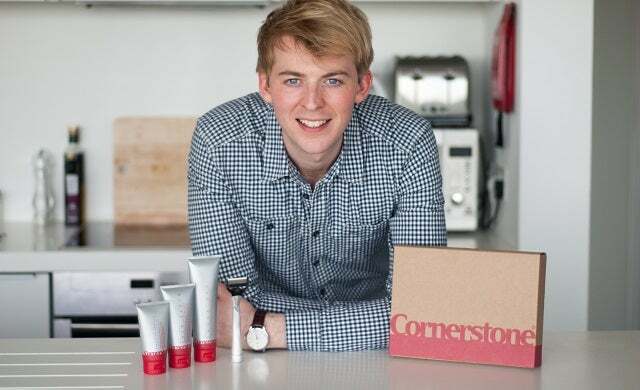 Launched by Oliver Bridge in 2014, Cornerstone is a flexible subscription service that enables its customers to receive a selection of men’s grooming products to the door including razors, shaving cream and moisturiser. 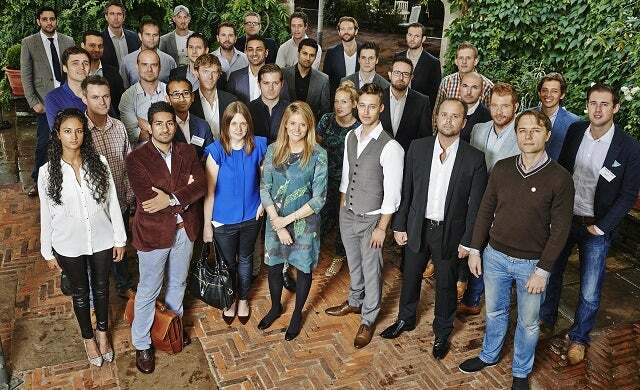 The company is now backed by £8m in funding. Identity verification provider Onfido has hired Kevin Trilli as its new chief product officer (CPO), Andy Wilde as chief technical officer (CTO) and Andy Leaver as interim chief revenue officer (CRO), while Lila Tretikov has joined as independent board director. The new team members have over 80 years of experience between them. 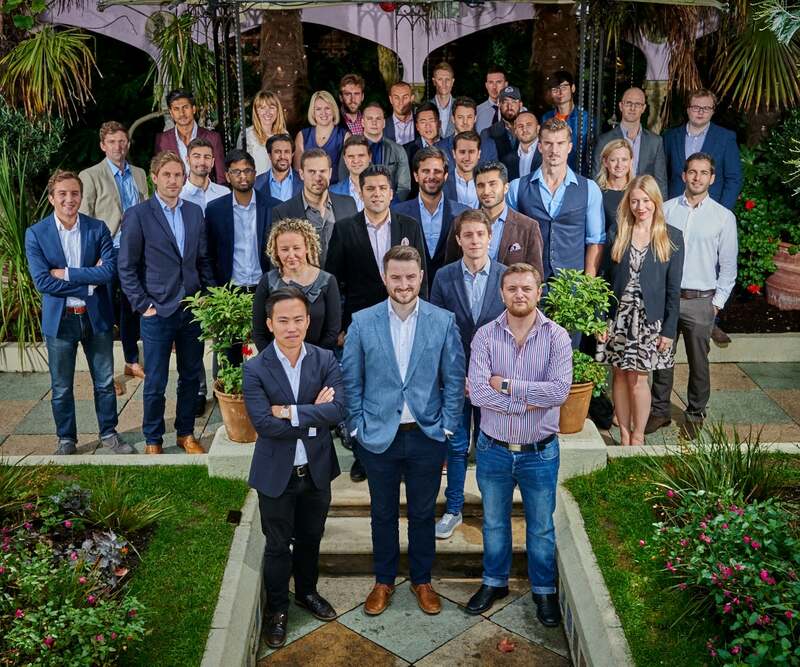 The hires follow Onfido’s close of a $30m funding round in September as it prepares to consolidate its presence in the US market and accelerate expansion in India, Latin America and other key international markets. Founded by Husayn Kassai, Eamon Jubbawy and Ruhul Amin in 2012, Onfido uses machine learning technology to helps businesses digitally verify people’s identities. Today it works with 1,500 clients in Europe and the US. 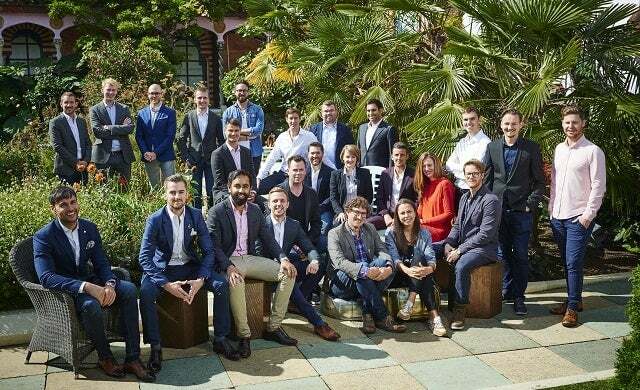 It has raised over $60m in funding to date and now has 150 employees across its offices in San Francisco, New York, Lisbon and New Delhi, as well as its London office. 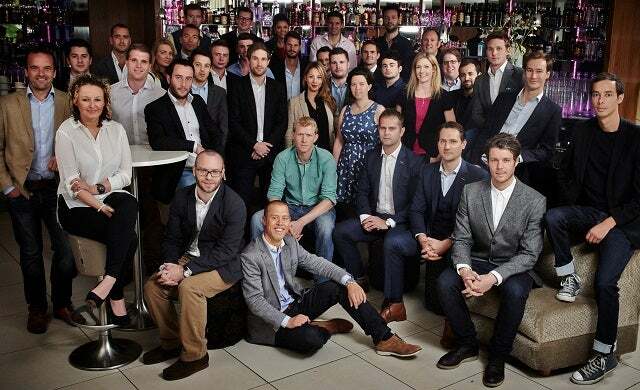 Commenting on the hires, Kassai said: “We’ve always been very proud of the exceptionally talented team we’ve built at Onfido. 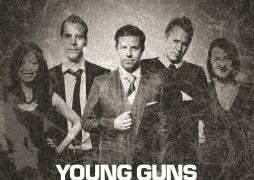 With Trilli, Wilde, Leaver and Tretikov joining the ranks, that team is now stronger than ever before.